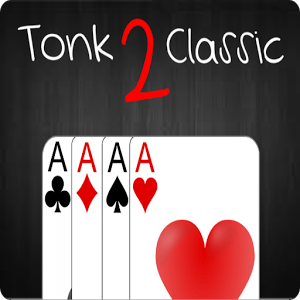 Click here to claim Tonk Classic 2. The Game Play can end in 4 ways. 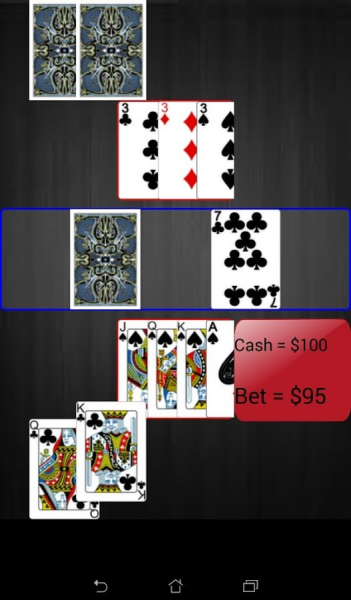 This may happen as a result of a player putting down a second spread or hitting existing spreads on three occasions. This is usually called a tonk, or the player is said to "tonk out". The winner is paid a double stake by each other player. 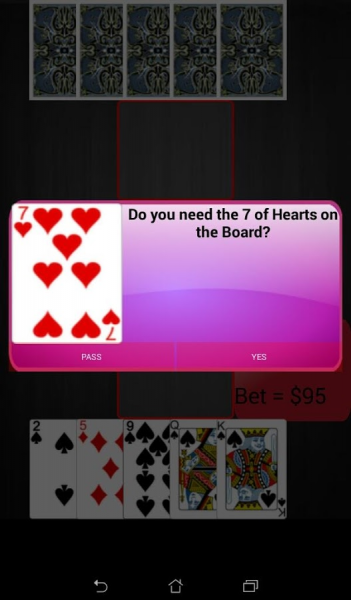 The player with no cards wins and each of the other players pays the agreed basic stake to the winner. 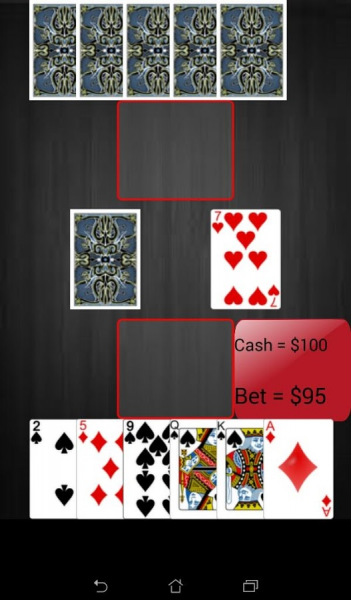 The winner is paid the basic stake by each other player. 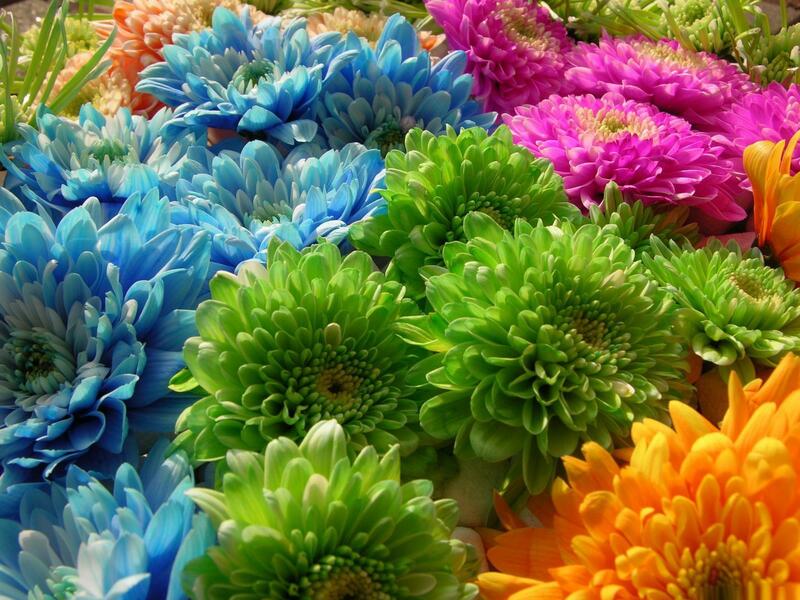 In this case everyone exposes the cards that remain in their hands and adds up the values of the cards they held. If the player who dropped has the lowest point count, that player wins and is paid the basic stake by each of the other players. 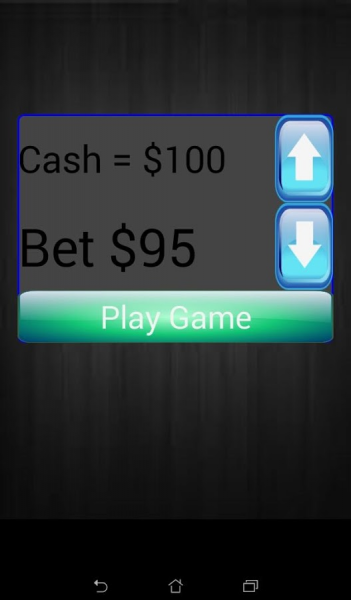 Else, if the player who dropped does not have the lowest count, the player who dropped must pay twice the basic stake to everyone who has an equal or lower count. 4. 49 or 50 points immediately after the deal. The winner is paid a double stake by each other player. Download Tonk Classic 2 from these app stores today.